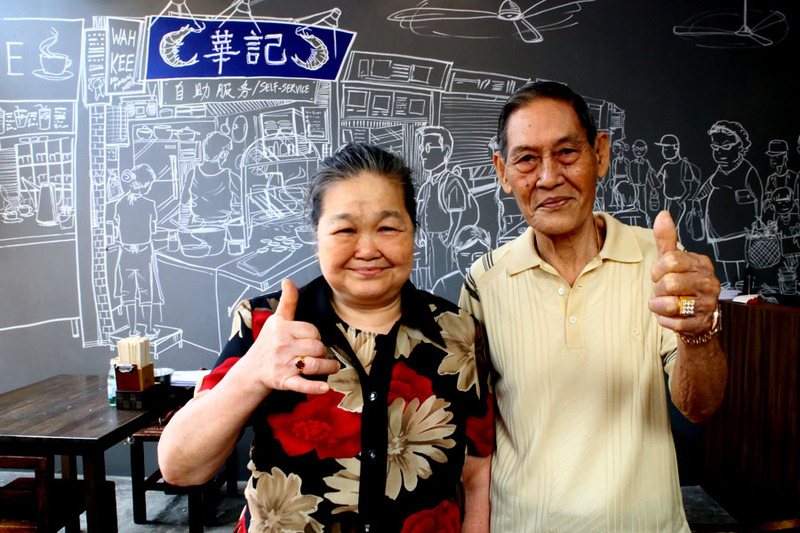 From hawker stall to restaurant. 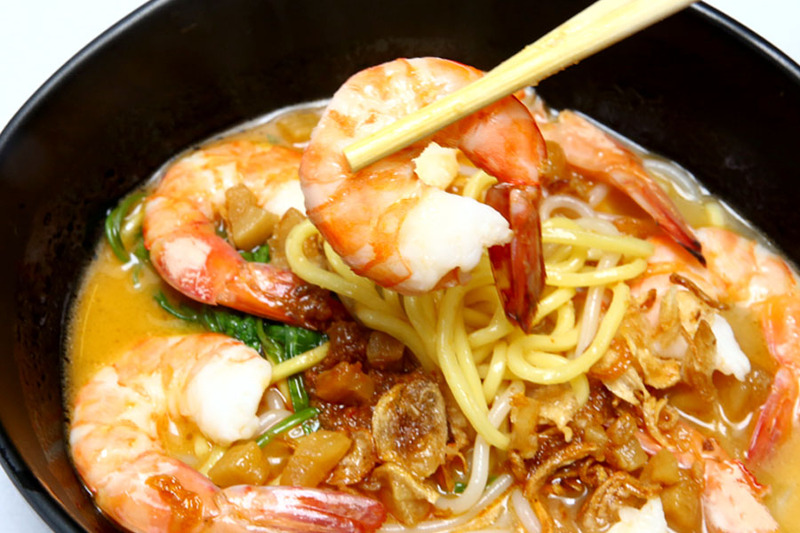 Popular prawn noodle stall Wah Kee from Pek Kio Food Centre has expanded, with its first restaurant at The Esplanade. There are recent signs of hawkers going upmarket. Liao Fan Hong Kong Soya Sauce Chicken Rice & Noodle at Smith Street is one of the most obvious example. The benefits are clear – more room for expansion into many outlets, economies of scale, opportunities to go international, and very possibly as the inspectors are making their round… The coveted Michelin Star or at least the Bib Gourmand. 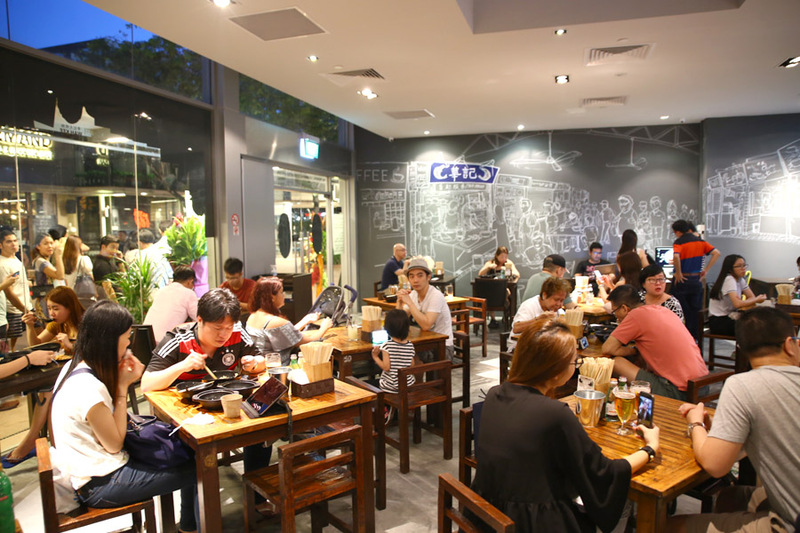 The choice of The Esplanade as Wah Kee’s first flagship outlet, also signals a location that is more internationally recognised, with traffic from both locals and travellers. Here’s the catch 22 situation, and Nasi Lemak makers The Coconut Club can possibly identify. 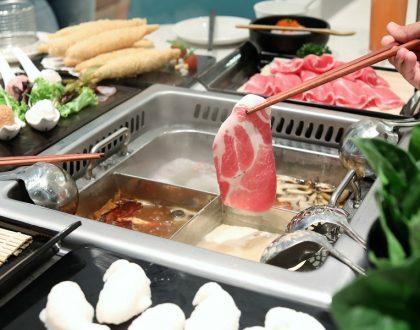 A portion of local customers will still expect the same good taste as at the hawker stall, YET still at low affordable costs, PLUS the restaurant type of service. Let me paint this scenario: Customers can go to Wah Kee the hawker stall, get ‘scolded’ by auntie, wait long long, but it would likely to be ‘okay’. However, if you are Wah Kee the restaurant at The Esplanade, expected treatment and service will be different. How to manage that? Certain mindset of consumers needs to be changed first. One step at a time. I am personally for paying more from a customer’s point of view, due to higher rental, labour cost, air con and service at a restaurant setting. So the good news. 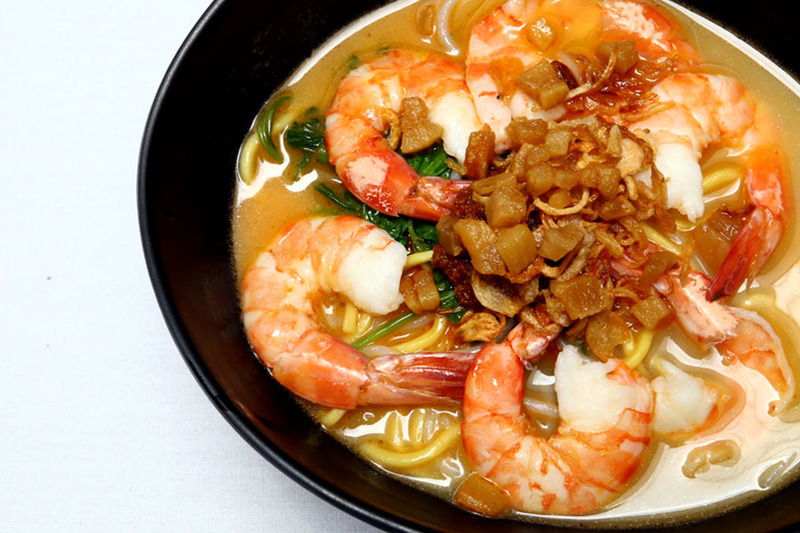 In an air-conditioned setting, Wah Kee manages to keep their basic Prawn Noodles at $6, just a dollar more than at the hawker stall. 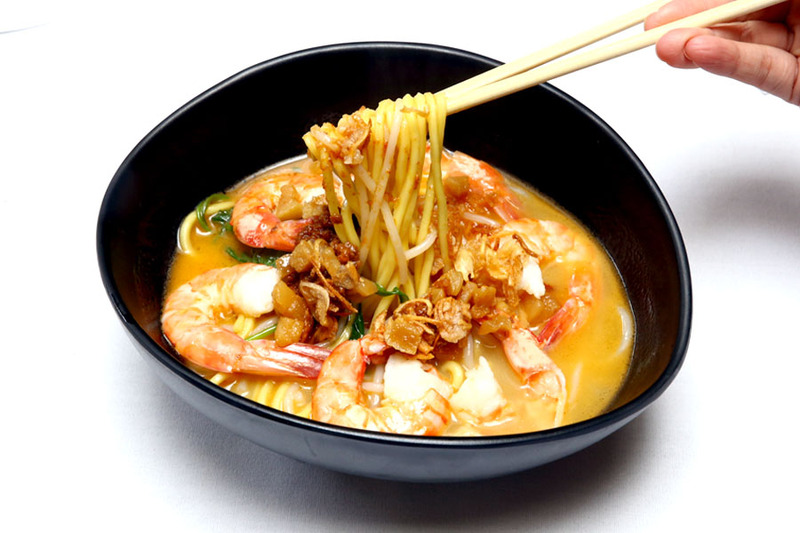 The signature Wah Kee Prawn Noodle With Large Sized Prawn (Dry/Soup) is priced the same at $20 both at Pek Kio and The Esplanade. If I were to recommend, get the mee kia. 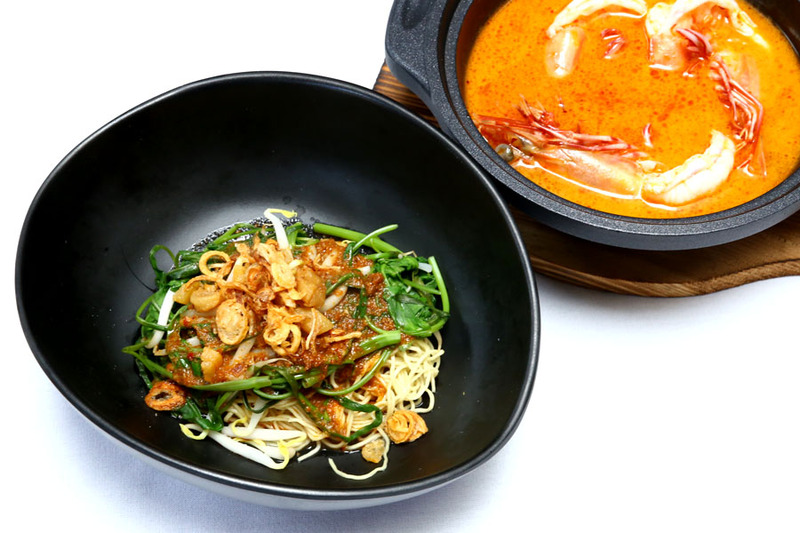 The noodles are specially made for Wah Kee and all base sauces such as the sambal chilli sauce and special spicy sauce are made in-house daily, using Wah Kee’s 65-year recipe. The mee kia was long and thin with a pleasant chewy bite. My only reservation was that sauce could have been a tad much (maybe 20-30%?) 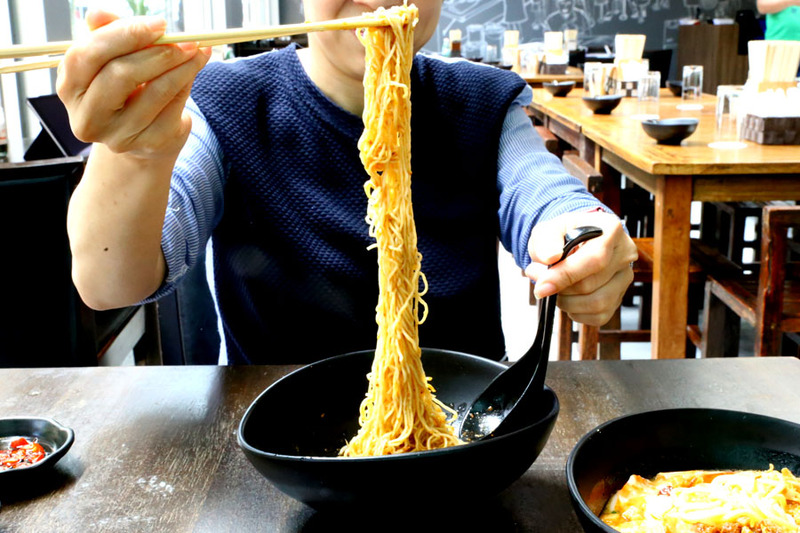 in proportion to the noodle serving, and could be scaled back so that the combination mix won’t be so salty. Soup was tasty and robust in flavours, yet not over in saltiness and sweetness (like some other prawn noodle stalls). Thumbs up. I had to return the bowl. 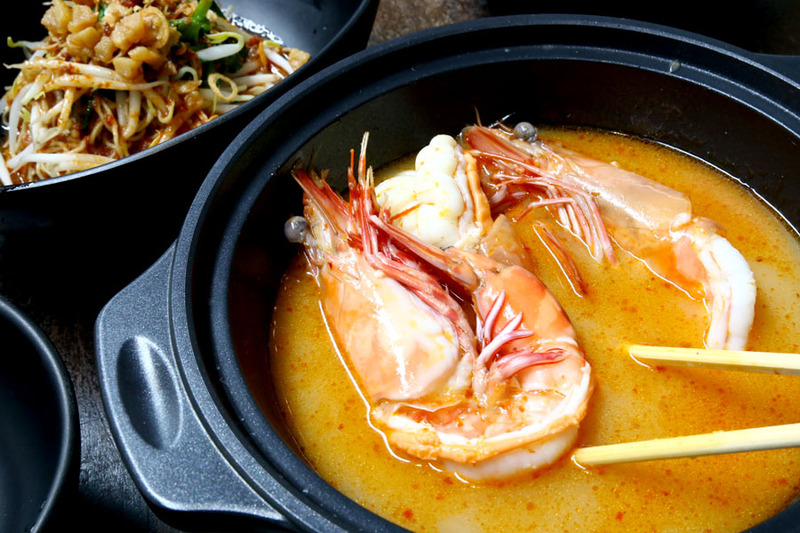 It was then explained that their large sized prawns were first cooked about 75%, and the returning 25% would be cooked after the hot broth was added in the pot. Obviously, the last 25% wasn’t managed well. With that said, not many things went well for Wah Kee’s Day 1. The Singtel internet outage has affected Wah Kee’s ordering, processes and payment, and situations went kind of haywire (extremely long waiting, wrong orders etc). Back to my earlier point, a hawker stall would have managed it by continuing to let customers queue for eternity or just say “Sold out!”, but customers would have different expectations for a restaurant. – Get waiting customers seated inside, rather than stand in the heat. – Serve customers in an order – the earlier customer should get served first than those who arrive later. – Get waiting customers in the restaurant a complimentary drink, or least some water. – Communicate expected waiting time, and perhaps leave the blaming game out from customers. They don’t need to know “it’s the government’s fault”. 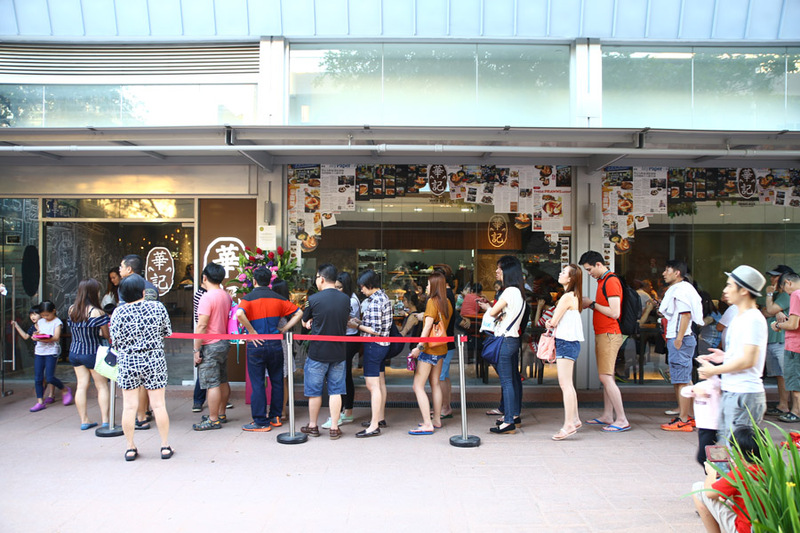 – Communicate to people in the queue or even put an end to the queue line if key food items are already sold out. – Not be afraid to be truthful with customers, especially if it is a legitimate reason. For example, if food items are likely to be delayed due to challenges, let customers understand than give an excuse “Sold out” when they have eyes to see that it was obviously not. 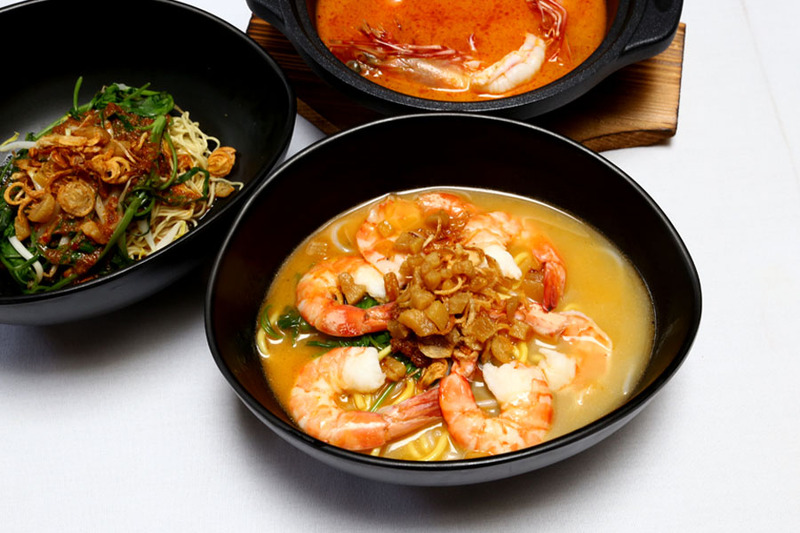 I genuinely think Wah Kee Prawn Noodles has what it takes to make it work, to present out local heritage food to broader horizons. But they probably got to iron out everything very soon. 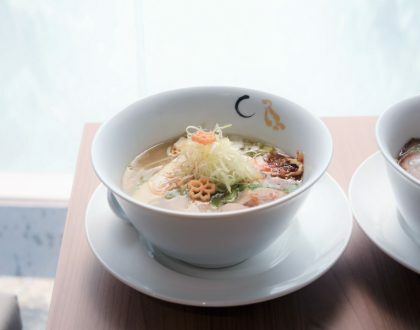 Note: To better handle customers, Wah Kee Prawn Noodles at The Esplanade will only be serving the signature Wah Kee Big Prawn Noodle and oysters from Canada till further updates. * Daniel’s Food Diary pays for food reviewed unless otherwise stated. Food photos were taken in separate media session.